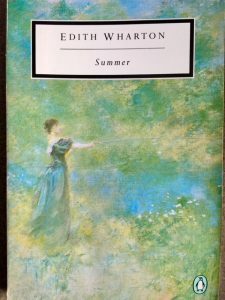 This entry was posted in American Literature and tagged Edith Wharton, Ethan Frome, Penguin Twentieth Century Classics, Summer by Simon Lavery. Bookmark the permalink. Interesting review, Simon, and I don’t think I’d come across this work of Wharton’s before. I’m keen to explore more of her books as I have loved what I’ve read. I may try to read these two together! I’ve not read this one, it does sound quite a departure and an interesting one at that. Izzy: my apologies for the satanic urgings! Another enticing review, Simon. 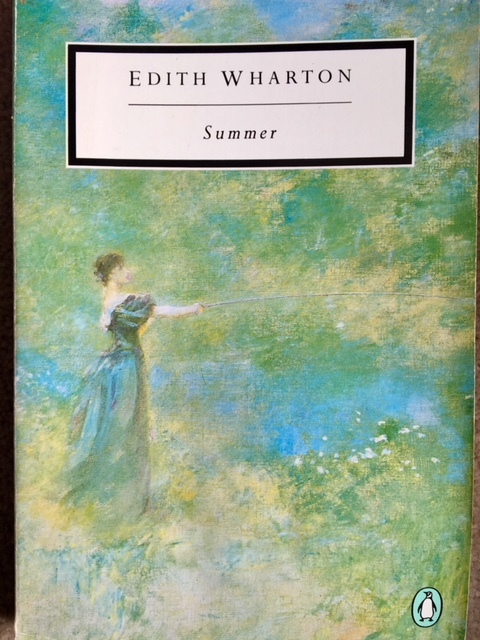 I need to make some space to start reading some Wharton!